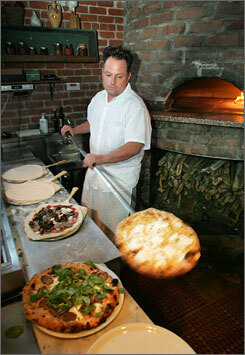 Pizzeria Bianco started nearly 30 years ago in a small corner of a local grocery store in Phoenix. Now with 2 locations in Phoenix including an expanded menu with pasta and entrees at Town & Country. For Chris, the food is a result of his relationships and his intention. Relationships with the farmers, the local producers, his family, customers and staff; and the respect and sincere intentions he approaches his recipes with, as well as the many interpersonal relationships that have influenced his philosophy and who he is. 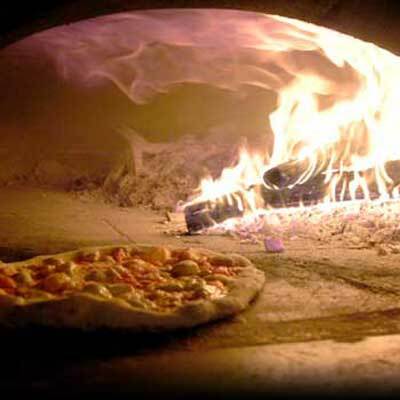 Rachael Ray declared Pizzeria Bianco the winner of her Pizza Madness Bracket, a contest of pizzerias across the nation in 2010.